The JetRest specialises in offering Personalised Travel and Photo Upload Gifts from our collection of unique travel accessories. Buy before your holiday and come back to choose from a full range of inspirational products to remember your holiday memories. 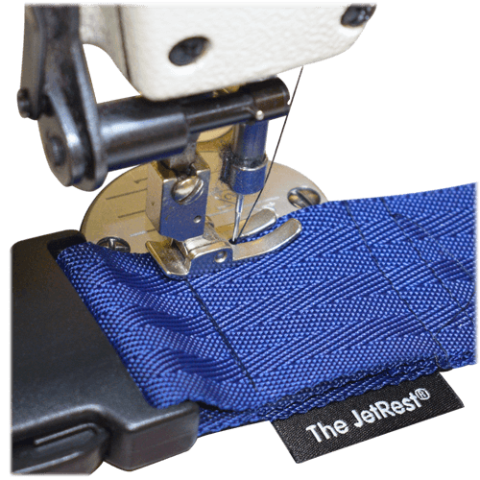 The JetRest Personalised Travel Accessories and Travel Gifts are UK Made since 1999. It all started with our own uniquely designed L-Shaped Travel Pillow and expanded into a range of Personalised Luggage Straps and fun Eye Masks and we're still here after all these years. 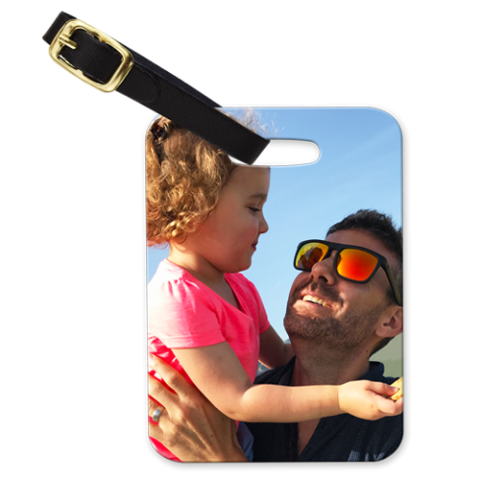 By far the most popular and value for money Personalised Luggage Straps collection is a family pack. Each strap can be individually personalised and will be made to order in the UK factory. 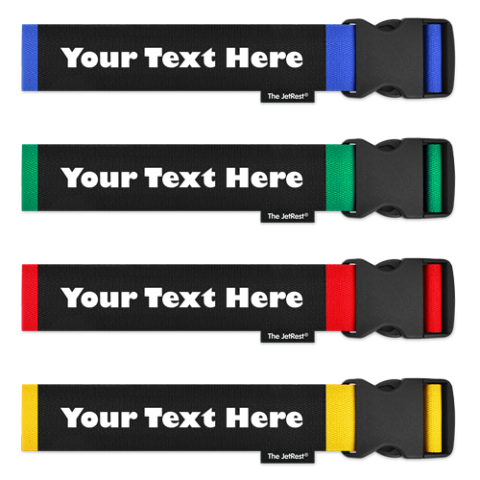 Customers recommend choosing from a range of high quality luggage straps in bright colours and designed to make identifying your suitcase so much easier at the airport. 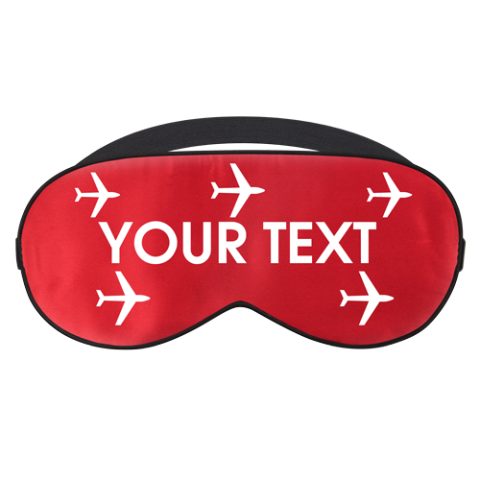 Personalised Luxury Silk Eye Masks are the best eye masks to block out light and add a touch of luxury to your sleep when personalised with text and a chosen designer theme. These silk masks come in a range of colours and are so comfortable to wear, they completely block the light and come with a fully adjustable strap. This is where it all started for The JetRest® with a unique L-Shaped Travel Pillow. 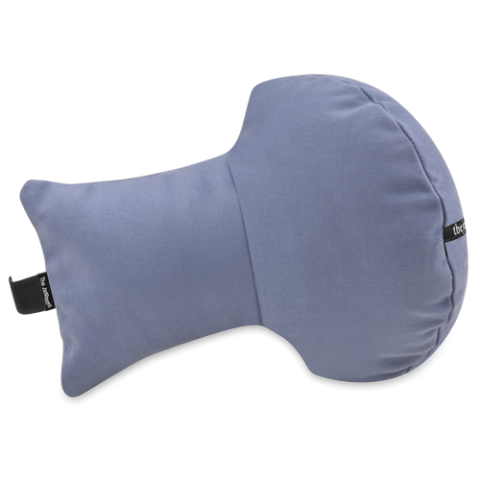 The JetRest Original Travel Pillow is designed to cushion your head upright against any high-backed seat. Whether travelling by plain, train, coach or car you will be assured of arriving on holiday feeling refreshed and ready for the sun and is also available as a child's size travel pillow.